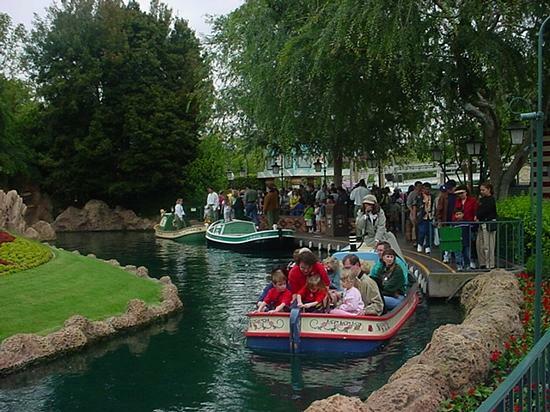 The Storyland Canal Boats are located in Fantasyland originally called “Canal Boats of the World” this attraction opened with Disneyland in July 1955. Fantasyland started with seven attractions that included: King Arthur’s Carousel, the Mad Tea Party Tea Cups, Mr. Toad’s Wild Ride, Sleeping Beauty’s Castle, Snow White’s Adventures, Peter Pan’s Flight and the Canal Boats of the World. The ride was bland and not very exciting, in fact part of the spiel (narrated talk) that was given told guests about other exciting things to do in the park and promised a revamp of this noisy ride. Originally, the boats were powered by outboard motors, which often overheated and had to be towed back to the dock. Worse, the gasoline engines were so loud that the passengers could barely hear the spiel. After a few months, the motors gave way to batteries stashed under the seats. 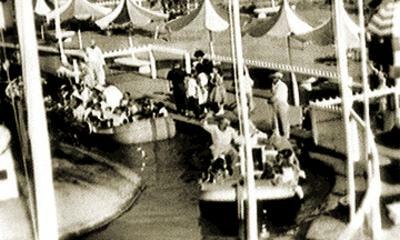 That first summer, the ride was staffed predominately by men, dressed in white shirts and wide brim hats. An all-male closing crew had the arduous duty of manually pulling the boats into the storage area and connecting the battery cables to charge the boats overnight. Eventually, electricians installed a two-way switch on the boats, providing a reverse gear to easily back the boats into the storage tunnel. 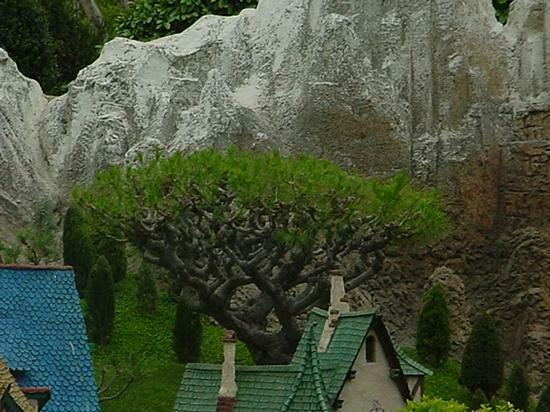 In 1956 the attraction was redone and renamed Storyland Canal Boats gone were the barren boring views, and now very detailed miniatures that represented scenes from classic Disney Films permeated the landscape. The dwellings are fitted with six-inch doors on quarter-inch hinges that open and close. They are not there for the guests to marvel over, though. They were installed so the electricians could change the bulbs inside the buildings. 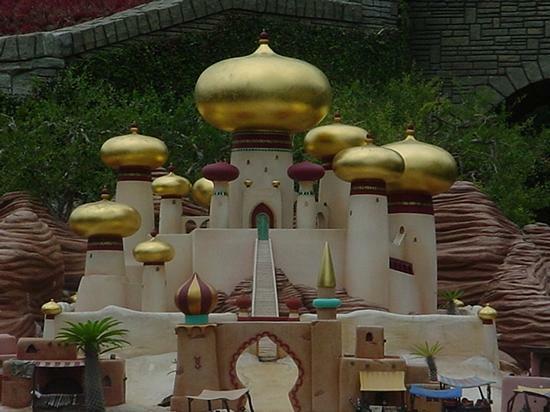 This attraction has had numerous revisions allowing more recent Disney Films to be featured such as Aladdin. 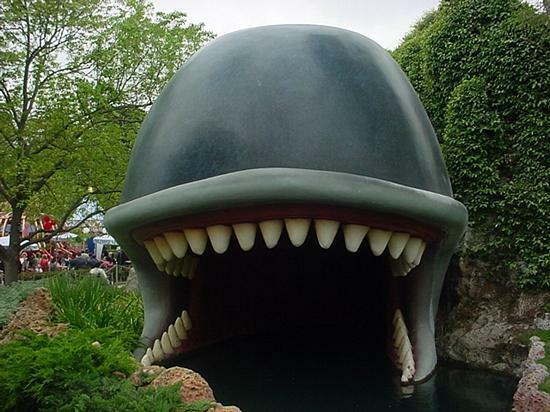 This is only one of two attractions where a live host rides with you and narrates the attraction, Jungle Cruise in Adventureland is the other. 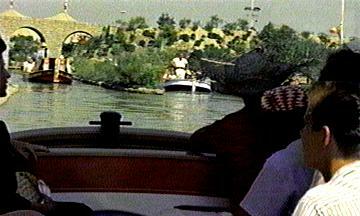 Rumor is that Walt got the idea for this attraction after visiting Madurodam. 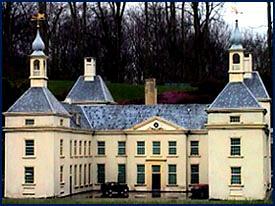 Madurodam, Holland’s smallest city, is opened all year round. The canal houses of Amsterdam, the Alkmaar cheese market and parts of the Delta Works, all replicated in minute detail on a 1:25 scale. All is set in beautiful gardens.